Sometimes, I just get these ideas for food. I wake up thinking of food ingredients and as if I were moving puzzle pieces, I slide them along in my mind (or the inside of my eyelids, depending on the time of day or night) until the pieces fit together. As a child, I awakened on Saturday mornings to many different smells wafting up the stairs from the kitchen, under my bedroom door, to my nose. My dad taught himself to cook over the years and would frequently wake up between 4-6 am and begin chopping, slicing, seasoning, stewing and filling the house with all sorts of savory scents. I’d groggily get out of bed and walk down the stairs and mumble a sa’abah-al-khair to my Dad before peering in what was usually one of 5 pots on a 4-burner stove (the fifth pot was already done cooking, and was sitting on a hot pad, cooling. Dad would ask me if I was hungry, and when I told him something smelled good, he would smile and laugh and ask me if I wanted to try a piece of tender beef, or have a bowl of barley stew. Because I grew up in America, the thought of a bowl of soup for breakfast was altogether too difficult to stomach, no matter how delicious, so I would concede and try a piece and then make myself something sweeter for breakfast. These memories of Saturday mornings are some of my sweetest childhood ones. Both my Mom and Dad cooked. Mostly my Mom would cook in the evenings, and my Dad enjoyed the weekend dominion over the kitchen, but over the years that I was living with my parents, I very fondly recall the free-ranging experimentation that happened when my Dad would throw open the overflowing two cabinets of herbs and spices and put together a measured concoction of colors and flavors, communicating balance and harmony, into a dish which he shared in love with his family, for the delight of tries and tastes of home. Because of my Dad, cooking is a very important art form and way of survival. 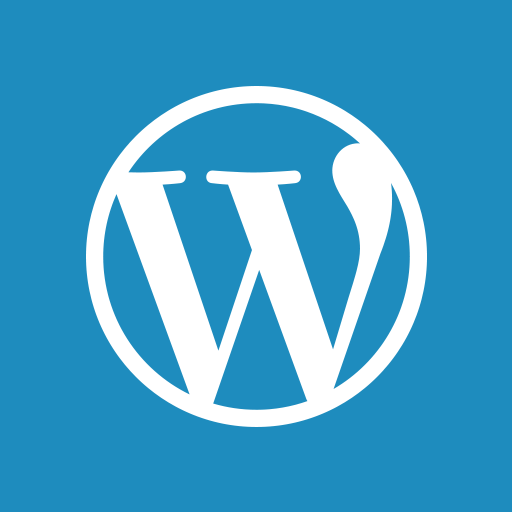 Making a plan as I go keeps me thinking on my feet, and helps me exercise to remain creative in what often seems a rigid and formulaic career paradigm. Improvisation, perhaps, we could call it. There was a time formerly, the prospect of having company over, whether it is one or 70 people, would cause me to fret, utterly unsure of what constitutes a meal and how much food to make. The diligence with which I knew some clung to recipes, practicing them until they were perfect before writing their own cuisine melody inspired me, but mostly discouraged – I didn’t enjoy sticking to a recipe. Yet, in the more recent months, I’ve soothed myself with the idea that each meal that I make for myself and others is more of an opportunity to be as creative as I please. Like my Dad, I consider my kitchen to be my laboratory of edibles. Maybe, I could even say, my Laboratory of (Mostly) Edible Victories? Well, in a worst case scenario, we could just go out :). One such morning, I awakened feeling jolts of opportunity and like my artistic bones all needed a good jaunt. 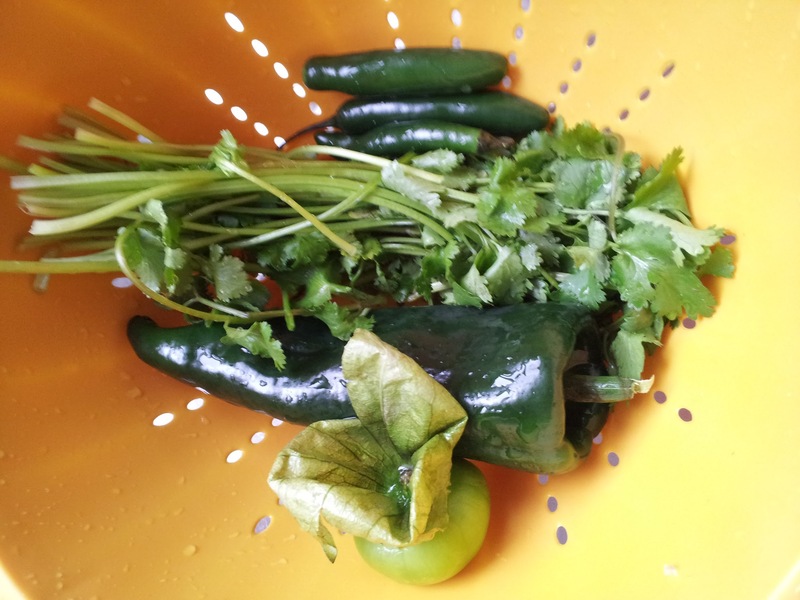 I opened my eyes and colorful foods zig zagged through my early moments of consciousness and I decided I wanted to get a bunch of different kinds of chilis, pair them with lime and chicken, and learn how to make a healthy, moist, and tender meat in the oven. The keyword for the day would be flavorful. Only a handful of times have I ever used fresh chili peppers, so today would be an adventure. 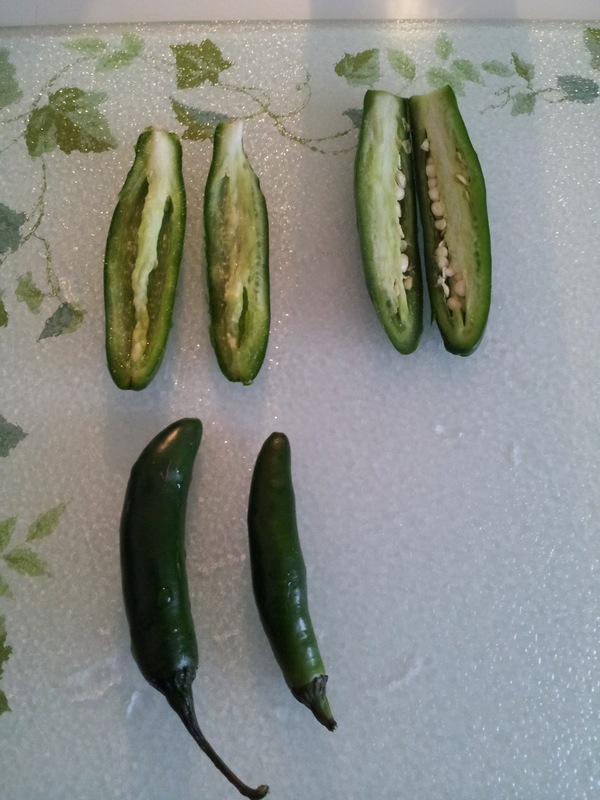 I washed and seeded the chilis, and then chopped them finely. 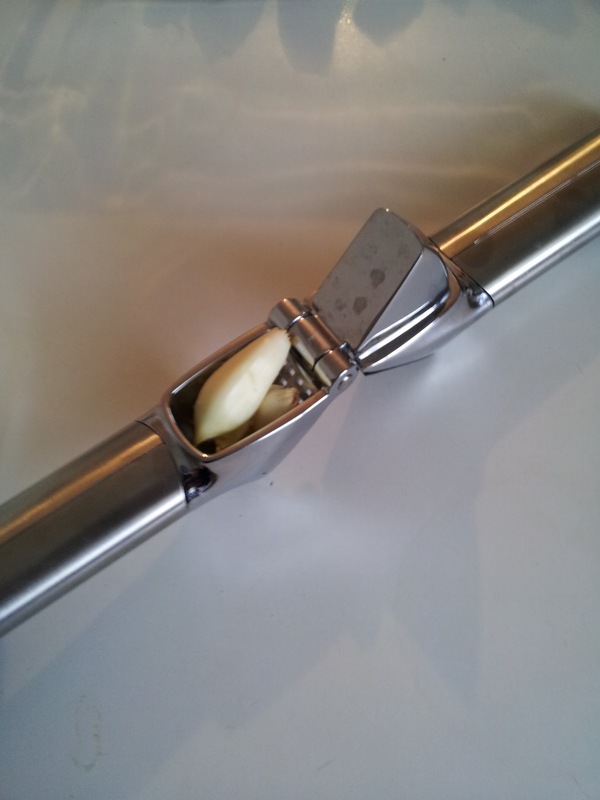 I chopped up half an onion, and pressed 5 or so cloves of garlic. I stir-fried the onions, garlic, chilis (I could feel the fragrant oils warming my insides as I chopped and cooked them on the stovetop) until the onions were softened and translucent. Then, I sliced organic chicken breast from whole foods into thin slices. I lightly sprayed a pyrex with Smart Balance cooking spray and put the chicken slices in next to one another. 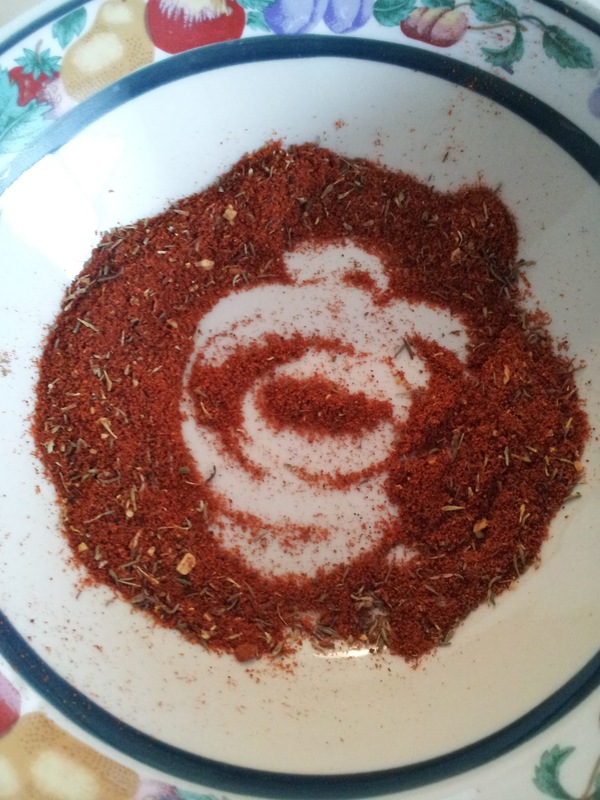 Making my own spice rub was a lot of fun! 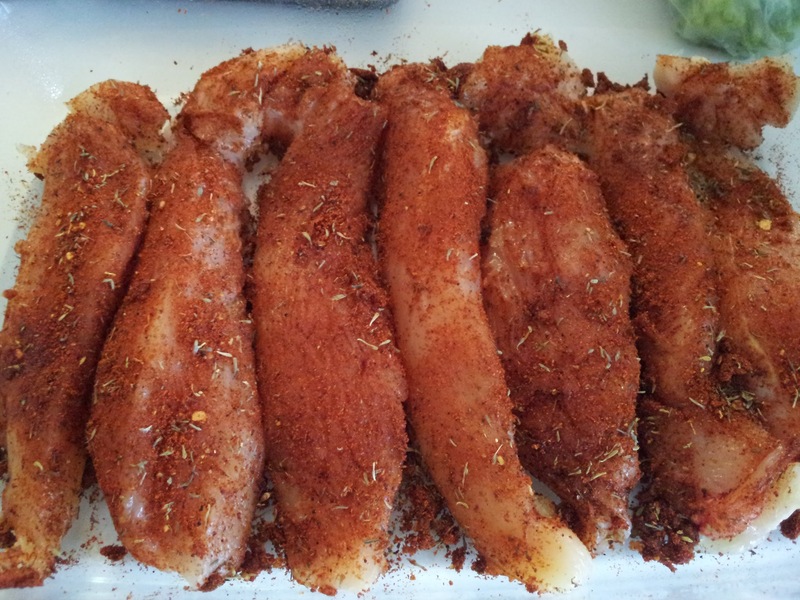 I used a spoon and coated the chicken with the rub. 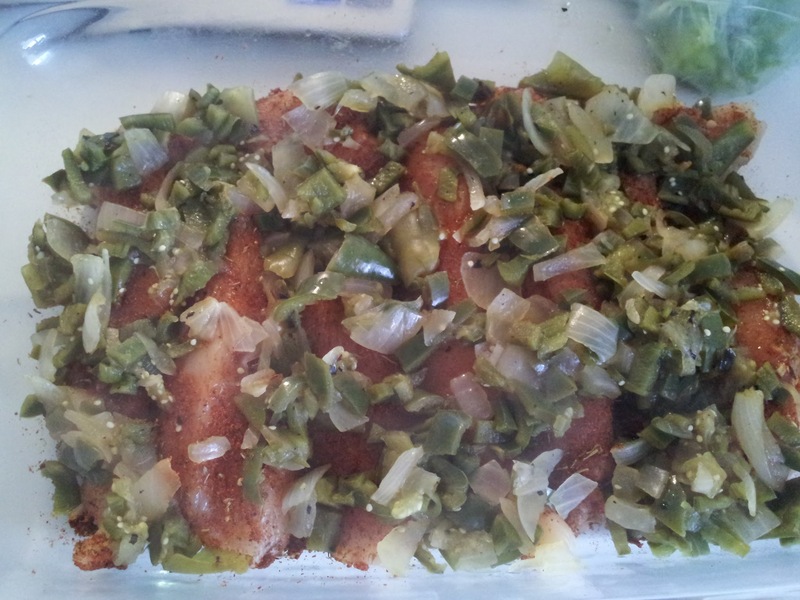 Then, I added the chili mixture on top, covered the pyrex with foil, and put it in the oven at 400F for 55 minutes. 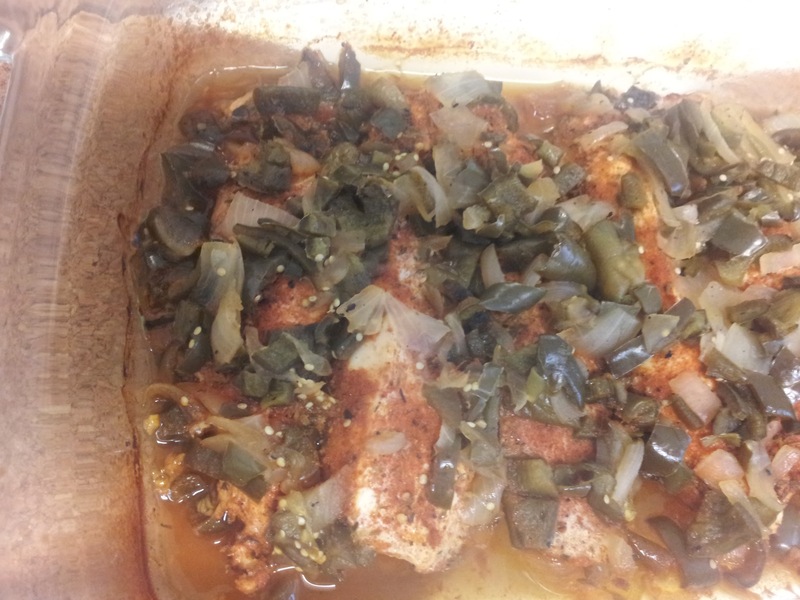 This turned out to be THE best baked chicken I’ve ever made. It was mild in spice, but had a deep flavor. I served it with lime wedges, avocado slices, and more fresh cilantro. 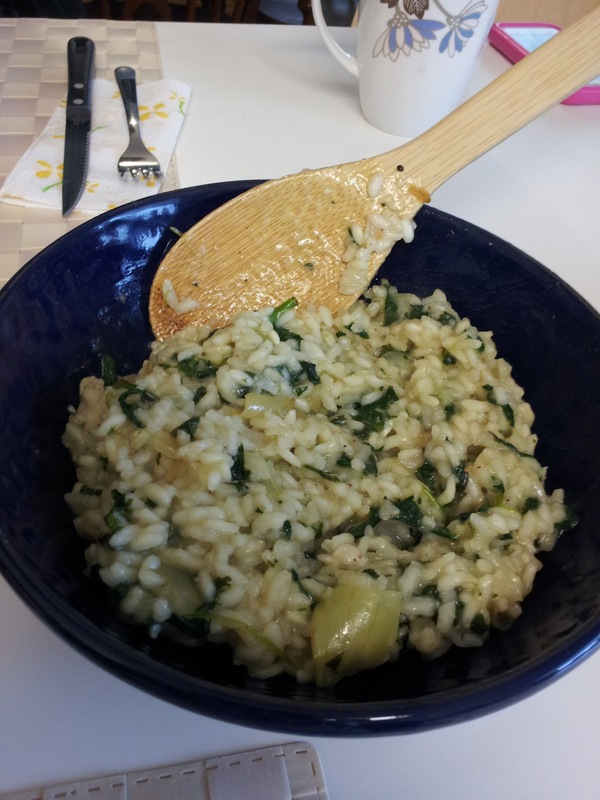 I decided to pair the meal with a lovely arborio risotto, flavored with ample helpings of fresh garlic, onions, and spinach, seasoned with freshly ground peppercorns and Himalayan pink sea salt, with a healthy sprinkling of …. NUTMEG and parmesan reggiano, and simmered in chardonnay. I sauteed everything added to the rice separately and set them aside while I heated the rice grains in a large saucepan with a tablespoon of olive oil (the olive oil specifically for cooking – a lot of olive oils are meant for tasting, dipping, or salads and become VERY unhealthy under high heat cooking conditions. It’s all chemistry. Ask me if you would like to learn more) until the grains were mostly translucent, with a small opaque white center. I was inspired by the Williams Sonoma recipe for risotto and it was delicious! Risotto requires constant, undivided attention, and it was important to keep stirring the organic, low-sodium chicken broth for about 18 minutes. I had to buy a large box of it, so it is likely that risotto creations will work their way onto this blog again. I served the risotto with shredded white Monterey Jack cheese and cilantro. So, try one and/or the other! I foresee that there are many possibilities for making meal combinations. I like taking on new challenges, the ones that begin to form before I open my eyes. Mornings like this actually help get me out of bed in the morning. It makes cooking for others fun, and when particularly successful, inspires further culinary exploits of greater difficulty and class.